Donna Ozark of Perryville, Mo., joined The Healthy Weigh in December of 2016! In just 10 months, she lost 118 pounds and is now maintaining her weight loss. She is happy to say that her life has changed since starting the program and losing weight. Ozark attributes her success to the structure and accountability of the program, plus the wonderful support she has received from both Healthy Weigh Staff, her classmates in the program and family and friends. 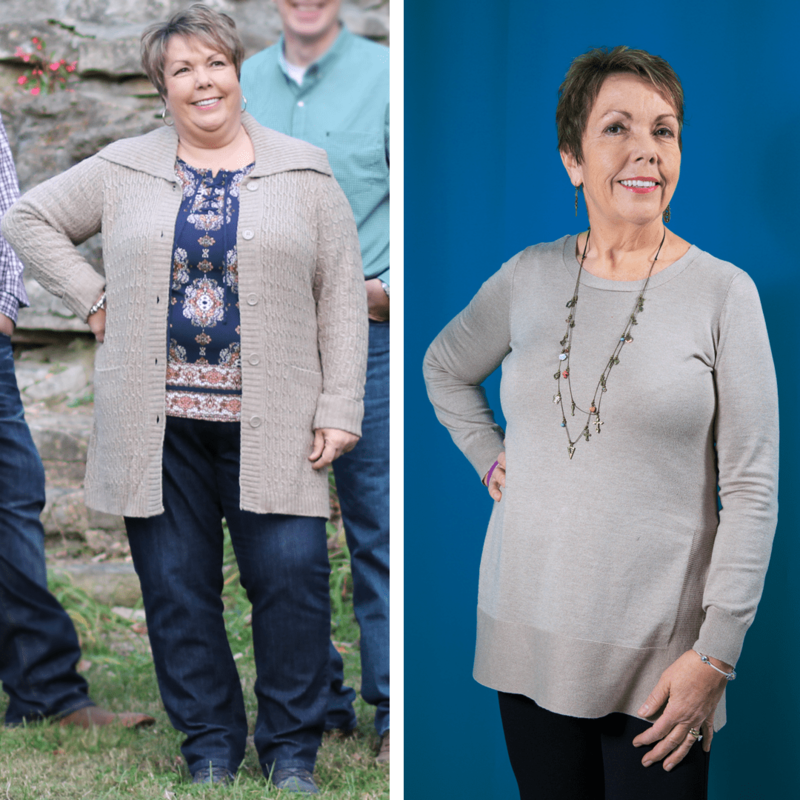 Her weight loss journey is proof that the HMR program works. The HMR Program was ranked once again the #1 Best Fast Weight-loss Diet in U.S. News and World Report’s annual diet rankings for the third time. The Healthy Weigh has offered the HMR Program for eight years. For more information please call 573-331-5686 to register for a FREE informational session.